The semi-conductor market appears to be in for a robust year, with Ganesh Ramamoorthy of Gartner predicting a 7.2% rise on sales volumes in 2017, bringing the industry to a total revenue in excess of $364 billion. Growing demand coupled with nervousness surrounding expansion CAPEX amongst manufacturers (perhaps not unreasonably!) has led to projected growth far in excess of the 1.5% recorded in 2016. Growing demand in high-growth industries outside of the traditional 'core', such as Internet-of-Things and the higher margin Design Engineering sector are contrasted with a slowing in demand from mainstay customers in smart phones, laptops and other computers. A drive for firms to enter these new channels should lead to continued M&A activity by firms eager to expand their operations and capture new business. One driver behind 2016's acquisition of NXP by Qualcomm ($47 billion) was to 'amp up' sales channels in IoT, the same can be said of the purchase of ARM by Softbank ($32 billion). Exposure and access to new client markets are fundamental to long-term survival in this industry. From $37 billion of M&A activity in the semi-conductor sector in 2014 (Source: IHS Markit) to $98.5 billion in 2016 (Source: IC Insights), 2017 looks poised to be an even more busy year leading to further pressures on the supply chain and 'knock-on' into the distribution market in this highly inter-connected sector. Despite the possibility of supply shortages, a sales turnaround in the electronics industry would be a positive development. In the different segments of the supply chain, companies are resorting to a low-level form of cannibalism for growth. 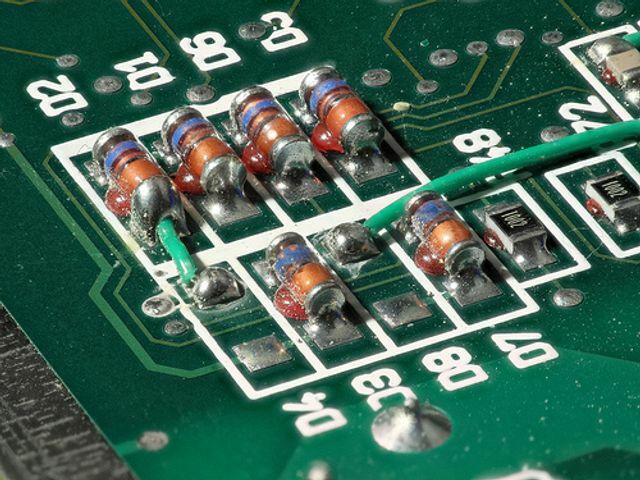 Semiconductor suppliers are in a frenzy of mergers and acquisitions while the distribution channel has been turned into a scramble for engineers, who many distributors believe can help them secure desired design sockets. What is the Internet of Things after all?